A healthy twist on traditional pudding. 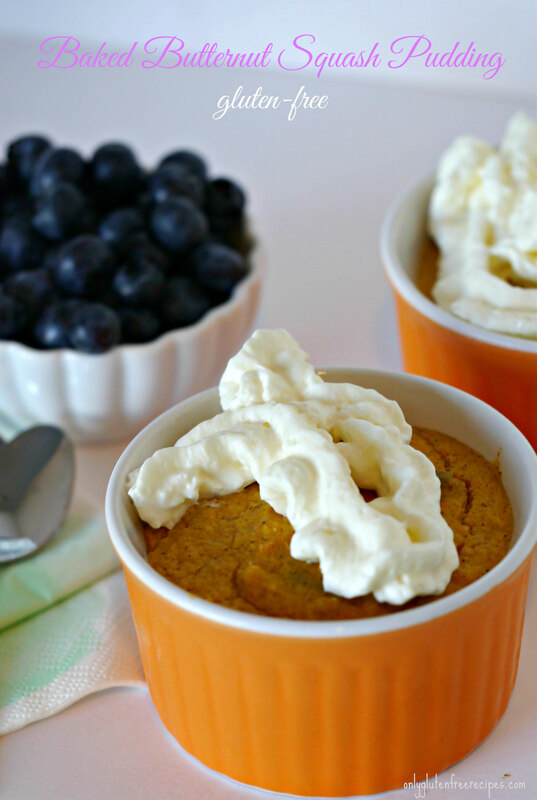 The butternut squash adds a little sweetness and creamy texture to this scrumptious pudding. The squash is rich in vitamin A and C, both of which promote good health. When serving, just add some berries or coconut cream. Dairy free option included.